Do you fly much? I probably travel by plane 2 or 3 times a year, and the thought of flying terrifies most of the time EVERYTIME! But the thrill of being at the airport is exciting. Once you have the stress of checking your luggage in and going through security, then its time for you to relax before you board your flight. This is actually where your holiday starts, so why not make it as relaxing as you can. Recently we flew to Antalya in Turkey, so we had to check in 3 hours before the flight left and then it was time to relax. 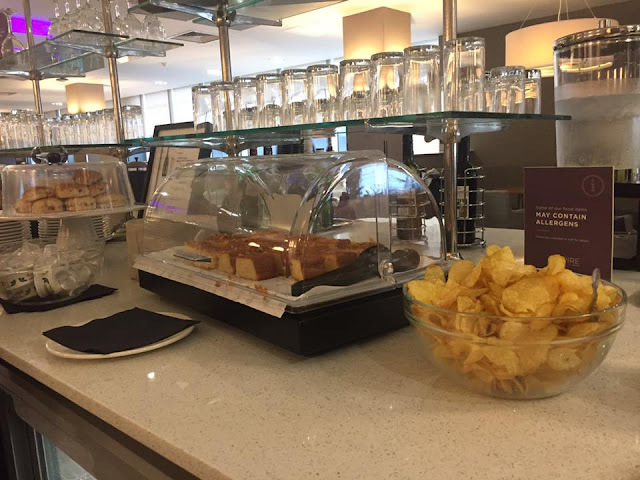 We chose to book into the Aspire lounge at Gatwick North because we wanted a quiet environment to wind down after the stress of security and we wanted somewhere that we could charge all of our devices ready for the 4-hour plane journey. 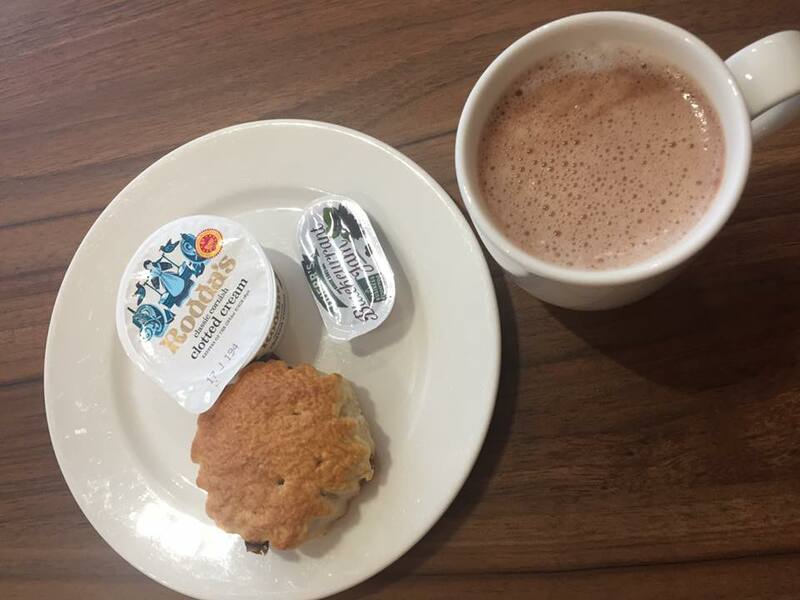 We were booked into the Aspire lounge through Holidaygems.co.uk because that's who we booked our holiday through and it was easy to add some extra requirements like lounges, car parks and airport hotels onto your booking. The Aspire lounge had a calm and relaxing feeling from the moment we walked into it, it was almost like stepping into another world after coming from the hustle and bustle of the airport terminal. There is soft lighting to help you relax too. You give your name and flight details to the receptionist and she checks you in. There are plenty of different areas for you to sit, from tables and chairs to quiet zones. 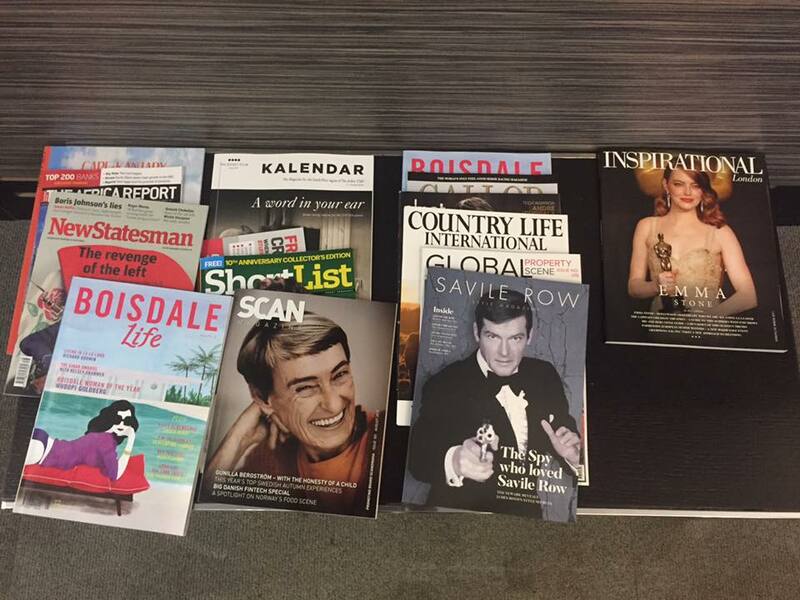 If you are flying for business, you will find newspapers, sky news on the TV and somewhere to plug your laptop in. Depending what time of day you get to the lounge, you get a choice of small meals included in the price. 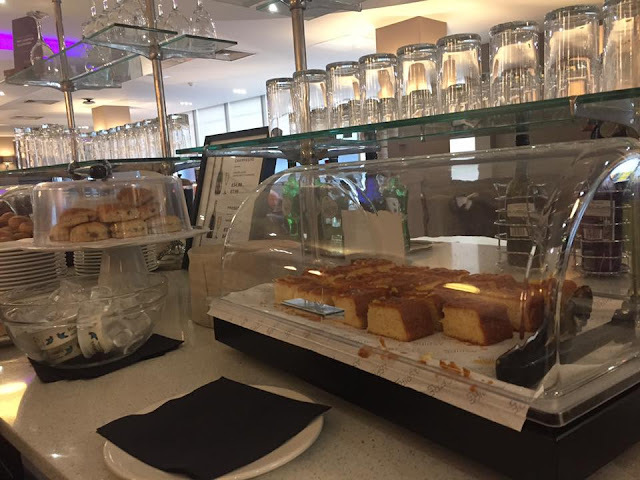 For breakfast, you have a choice of The Aspire breakfast roll, where you can choose a fresh crusty roll and fill it with Cumberland Sausage, Crispy Back Bacon or Scrambled Egg or a selection of croissants, cereals, fresh fruit, Danish pastries and yoghurts. 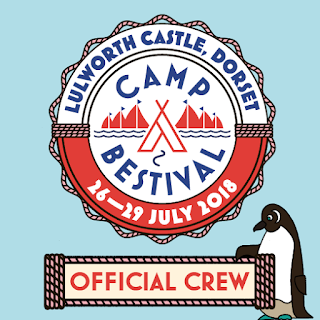 and if you arrive at the lounge after 11AM then you have a choice of pasta meals, soup and cheese & crackers, selection of biscuits, luxury cakes, fresh fruit, savoury bar snacks, hand cooked crisps. The food bar is there and you just help yourself to what you want. 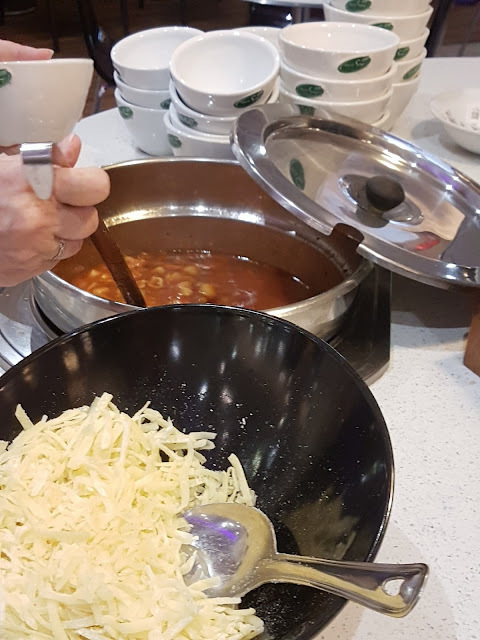 At the airport, food hall prices seem to inflate to double the usual price, so to have a lounge with some small meals included means that you not only have the relaxing environment but you also save money because you're not paying the extortionate prices for food. You can stay in the lounge for up to 3 hours, but that time soon goes. There is a flight information board in the lounge for you to keep an eye on your flight and the receptionist also has flight details on her computer, so she is there to help if you need it. 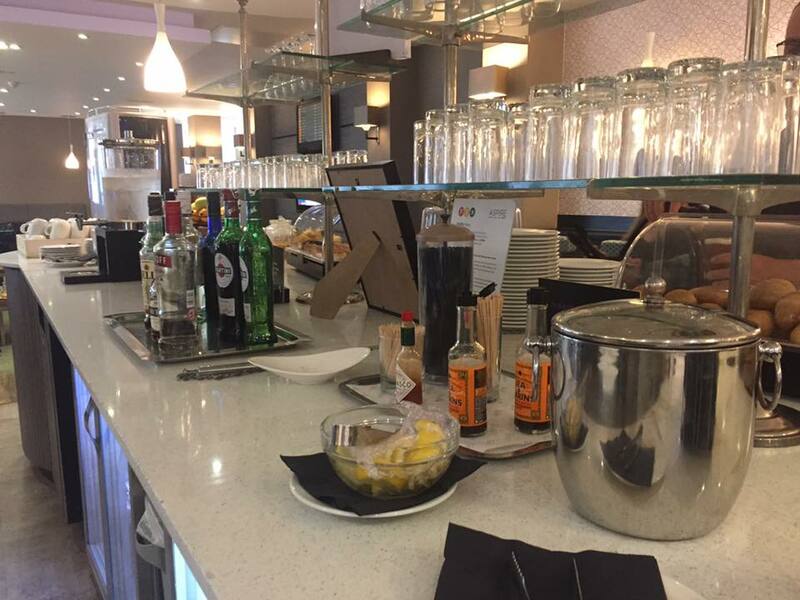 The Aspire lounge also offers you unlimited free drinks, this ranges from hot cold drinks to alcoholic beverages and soft drinks. There is something for everyone to drink, the alcoholic beverages and soft drinks are all branded names. 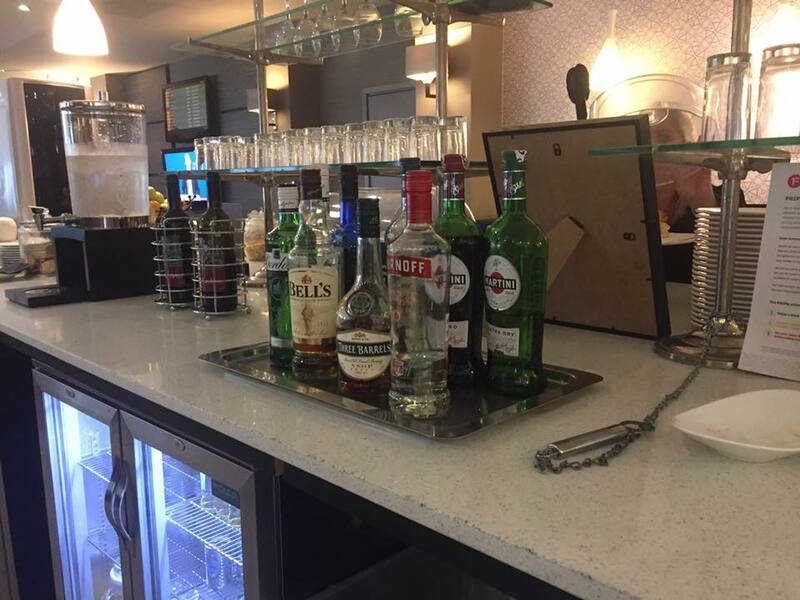 Whilst we were at the lounge, between 12.30 -2.30pm, we were able to have a couple of vodkas and coke but you do need to be aware that if you use the lounge and drink too much, you won't be allowed on your flight. The Aspire lounge is open from 4.15AM and closes at 8.45PM, food is served from around 5AM. Sometimes there is an idea that lounges are expensive, but the Aspire lounge will cost you from 17.99 per person. You pay this just for a meal at an airport! The Lounge is easy to book and you even get offered a cancellation option too, so if your holiday is cancelled, then you can get your money back. 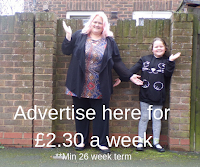 The lounge welcomes children, but they ask that your child stays with you at all time. you're more than welcome to come and go from the lounge so you can pop out to the duty-free shops and come back in for a coffee. 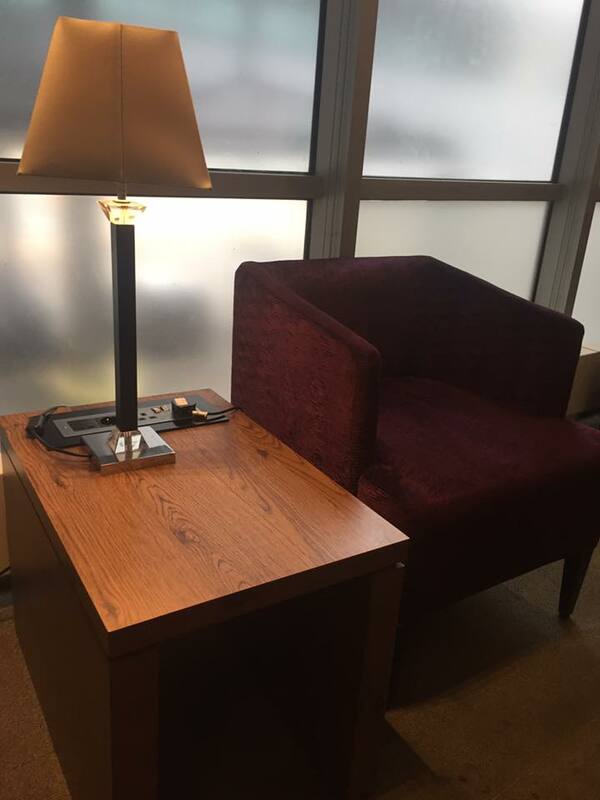 The staff were friendly and the whole look of the lounge was smart, including the staff. It was professional and really offered the perfect start to our holiday. I am going on holiday in May and will certainly look at booking the Aspire lounge again for myself and Tilly.